The Cheese and Grain is most famous for the markets and events it holds in its hall. 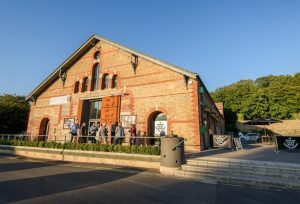 Here you can find everything from music nights and comedy to festivals, exhibitions and markets. This venue is often used as a concert hall. 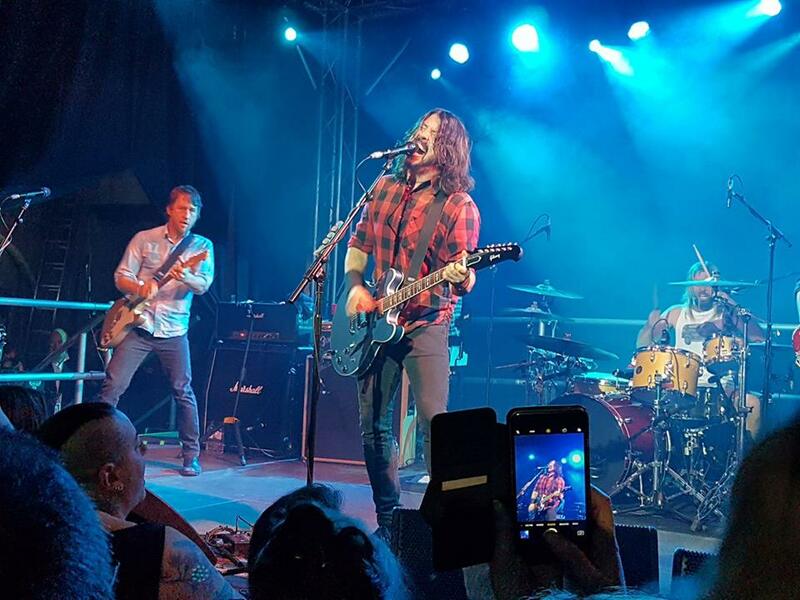 It often hosts both local artists and more widely known bands, including rock band the Foo Fighters in early 2017. 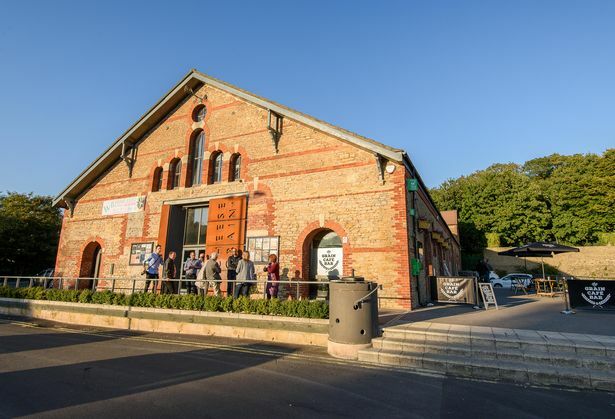 The Cheese and Grain has an important role in Frome because they can host meetings, large (up to 500 people in the main hall) and small (up to about 30 people in our mezzanine). Here you can also attend adult education classes or drama classes for children. Once a year you can get a tattoo here (at the annual tattoo convention).